That's an interesting pairing for a commercial. We've seen plenty of Smash Bros. Ultimate segments in recent commercials, but it's been awhile since Fortnite got some screen time. I guess Nintendo feels there's still some marketing power behind the title! If you haven’t already heard, the Fortnite World Cup Online Qualifiers kicked off April 13 and concludes with the Fortnite World Cup Finals in New York City from July 26 - 28. The Fortnite World Cup is part of our $100,000,000 commitment towards competitive play in 2019, but that prize pool isn’t limited to Battle Royale gameplay. 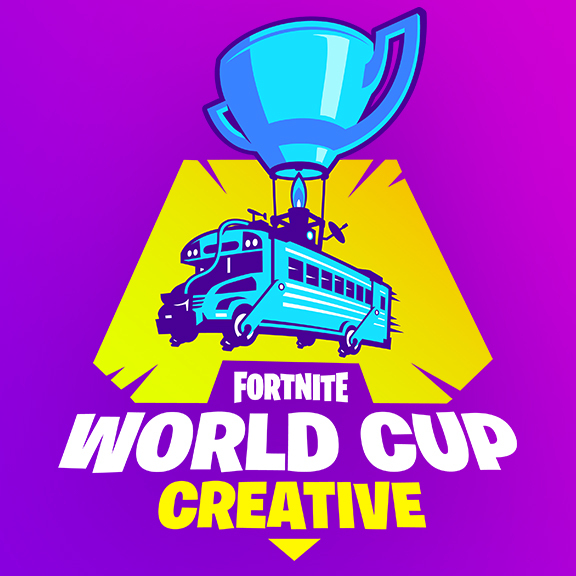 We’re proud to announce Fortnite World Cup - Creative! We’ll kick things off with the first trial, built and judged by Cizzorz. Tune into Fortnite’s social channels and follow Cizzorz online for the latest news on the first Creative trial. Every other week a new Creative trial will be revealed, with more opportunities to qualify for the Finals! 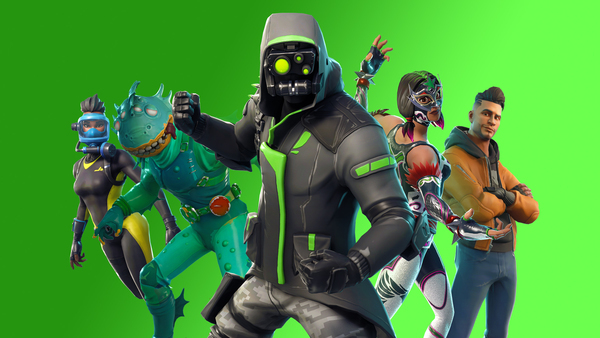 Fortnite has been bumped up to Version 8.40, and this update includes quite a bit of content. Check out the patch notes below. 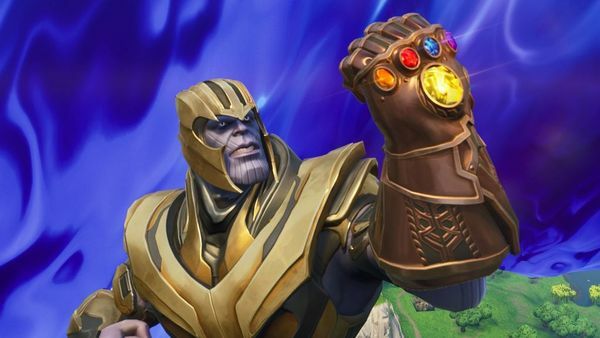 RUMOR - Is this a tease of Fortnite getting another Avengers tie-in? As we've already shared, dataminers combing through Fortnite recently found some data pointing to Thanos' return to the game. There was a limited-time mode where players could transform into Thanos and wreak havoc, and many are hoping that the content found by dataminers signals another event to tie in with Avengers: Endgame. Now we have a tweet that could certainly be a tease of that content. The tweet above comes from Donald Mustard, Worldwide Creative Director at Epic. Mr. Mustard is clearly referencing Fortnite here, as Robert Downey Jr. is wearing a Fortnite shirt in the pic. You also know that Mr. Mustard has to be well-aware that fans are already talking about a Thanos return in the game. Even Geoff Keighley of the Video Game Awards' fame replied to the tweet with a pair of investigative emoji, so it seems he believes something to be up as well. 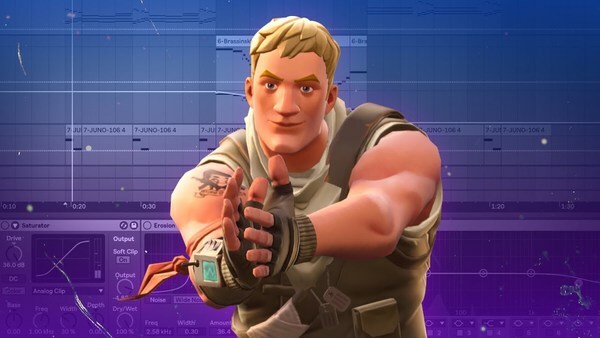 Dataminers continue their never-ending search for new content in Fortnite, which has resulted in the discovery of two new items. While we don't have details on when they'll drop or what they'll do, we can see that something called the Zebulon Drone is on the way, as well as an item called the Shadow Bomb. 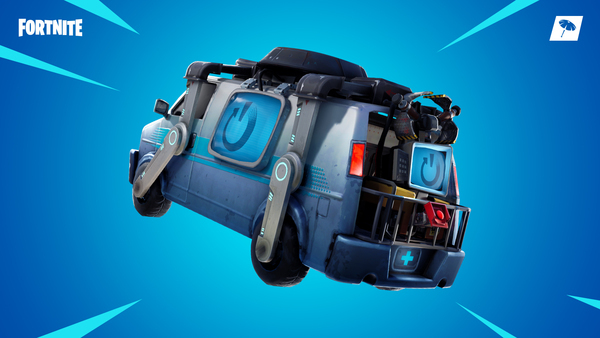 I guess we'll have to hang tight and wait for more info from Epic on these. We released the v8.30.2 client update today, April 12 at 6AM ET(1000 UTC) to fix some issues that appeared after releasing the v8.30 update. You can find full details below on all the fixes included in this client update. Some time ago, Fortnite ran an Infinity Gauntlet Limited Time Mode where you could play as Thanos. The player could transform into Thanos by grabbing the Infinity Gauntlet when it dropped into the map, and then wreak havoc on other players. The mode didn't last long, and most players expected it to be a one-and-done event. Some new evidence shows that might not be the case. Dataminers pouring through the game have recently found some new lines of dialog in the source code that directly refer to Thanos. The lines "yielded to the power of Thanos" and "unleashed an inferno on" popped up, and while some say those lines could be leftovers from the mode's original run, it's hard to believe that dataminers would have missed them the first time around. With Avengers: Endgame right around the corner, a return of the Infinity Gauntlet Limited Time Mode only makes sense. 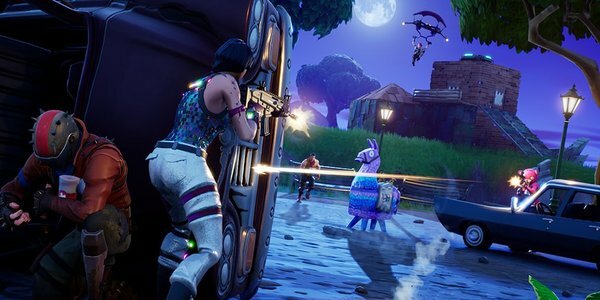 We'll have to keep a watchful eye on Fortnite's social accounts to see if there are any teases. 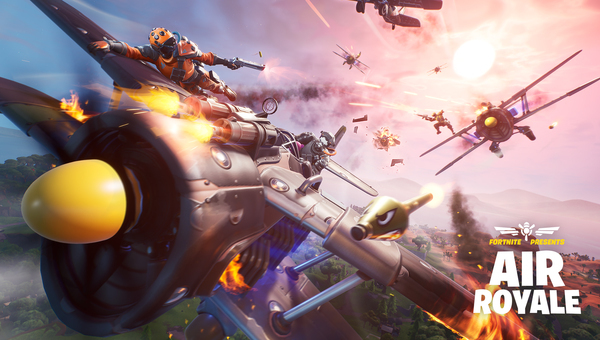 Following Fortnite's update to Version 8.30, Epic has also released a hotfix for Team Rumble. Check out the full patch notes below.